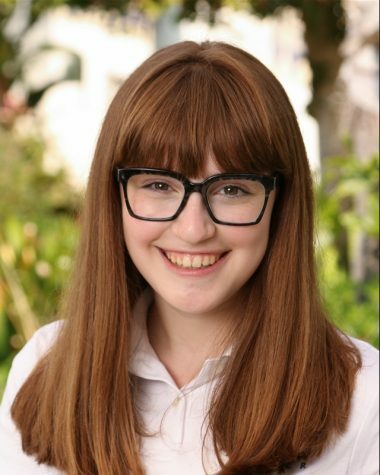 Maya Wernick joined the Oracle in 2016 and became Voices Editor in 2017. She is a member of Archer’s Student Council, Model United Nations Club and is an Archer Ambassador. She also was a National Youth Correspondent at the 2017 Washington Journalism and Media Conference. She can often be found volunteering with special-needs kids or rewatching old 90s TV shows.